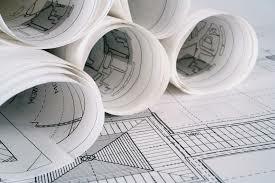 Planning application drawings and forms including the production of Design and Access Statements and survey drawings. Heritage Statements to accompany planning and Listed Building applications. Outline Schedules of Works to assist in the tendering of work to builders to make pricing clearer for both parties. Sketch schemes for discussion, home purchase or fundraising purposes. Masterplanning for long term planning or fundraising purposes.